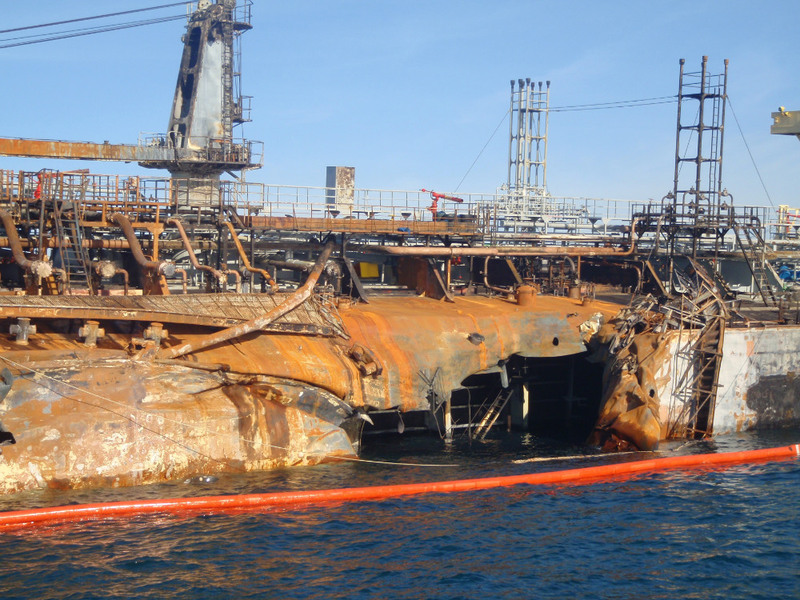 Mitigating the social and economic effects of hazardous-materials worldwide. 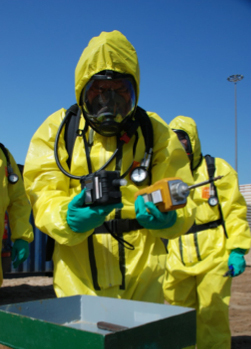 The containment, removal, and environmental remediation of hazardous chemicals, toxic waste, and petroleum contamination demand a remarkable level of expertise, procedural skill, and discipline. 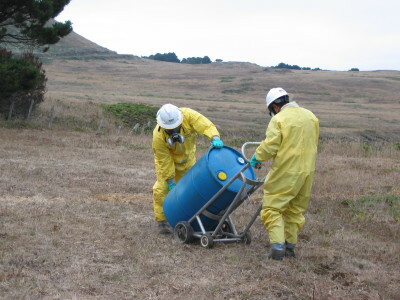 NRC has earned its reputation for HAZMAT responsiveness, operational integrity, and meticulous follow-through in some of the most difficult and remote areas of the world. From industrial accidents to toxic storage sites and environmental spill zones, NRC is the recognized global leader for emergency response. 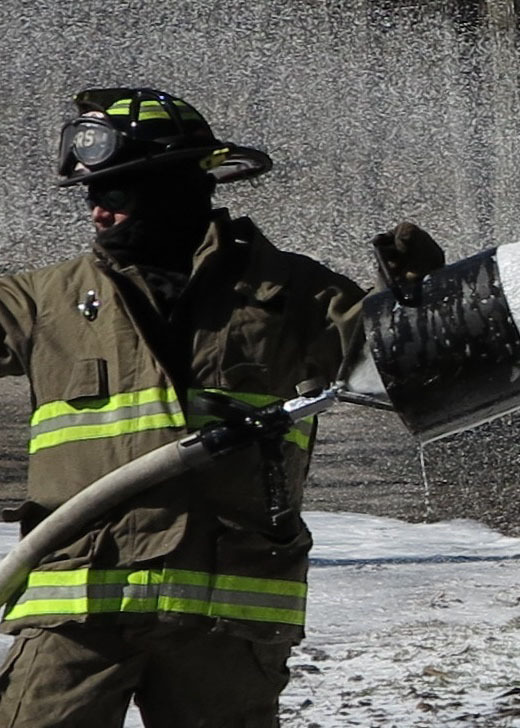 In an unpredictable field that requires the utmost attention to detail, we rely on keen instincts, sophisticated equipment, and the highest level of training and on-the-job expertise to successfully complete high-risk cleanups. 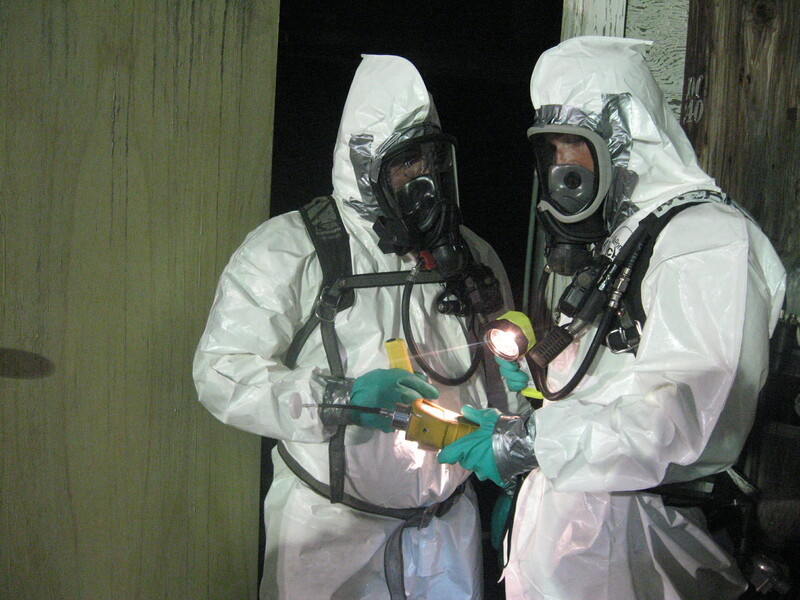 NRC has shown a special ability to respond promptly and effectively to all levels of hazardous-material incidents. 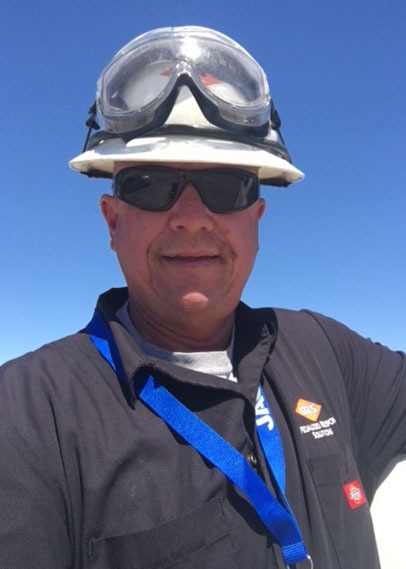 During operations in these hazardous environments, safety protocols can mean the difference between a successful operation and deadly outcome. 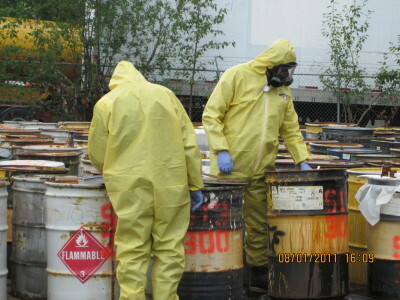 NRC carefully conducts containment and collection of toxic materials, waste disposal, and site sampling and analysis under the strictest safety procedures and with the full cooperation of our clients and local authorities.